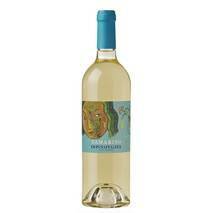 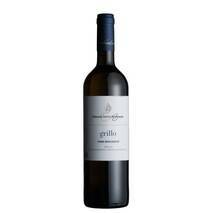 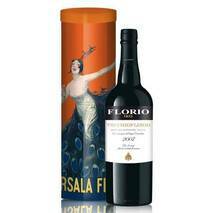 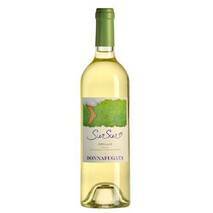 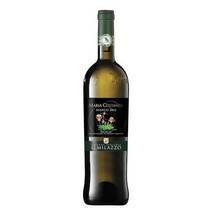 Pleasant aperitif glass, excellent paired with finger food, seared scallops, mugnaia sole. 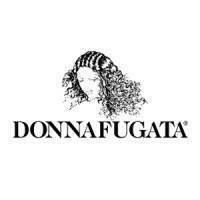 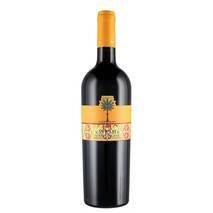 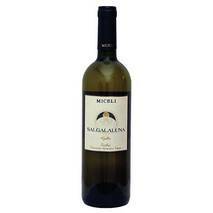 We recommend it with bottarga and basil bruschetta. 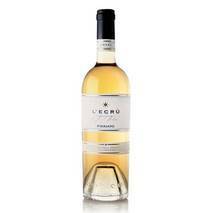 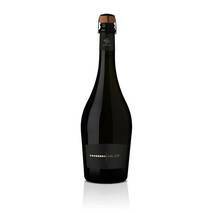 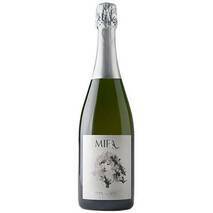 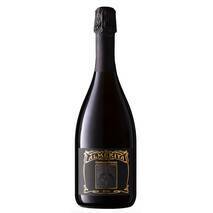 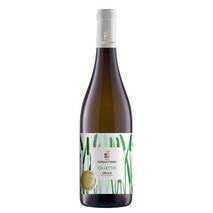 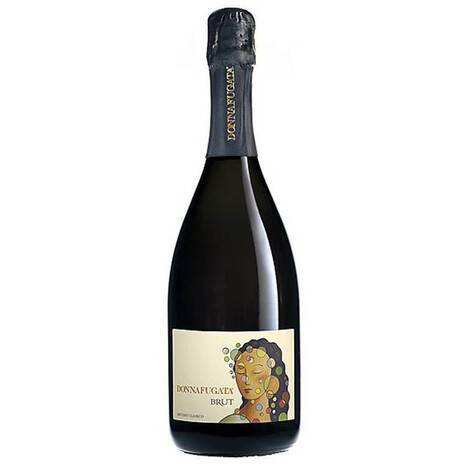 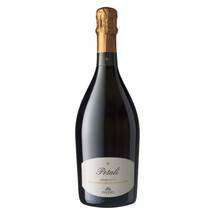 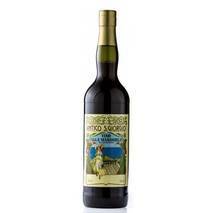 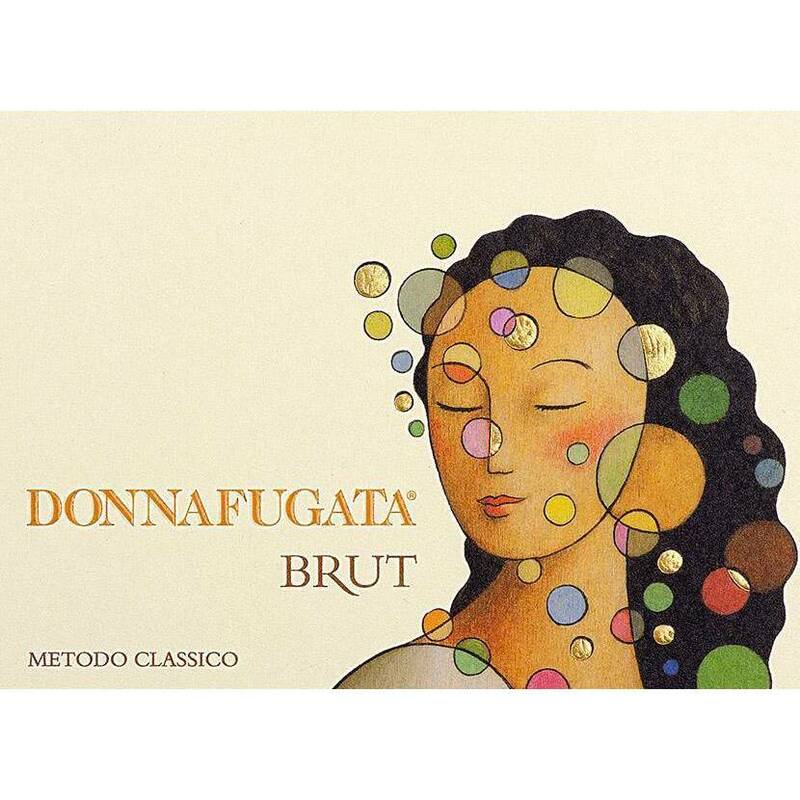 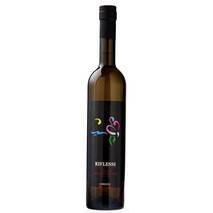 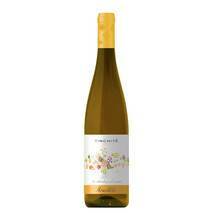 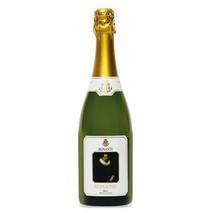 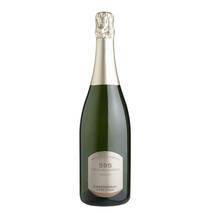 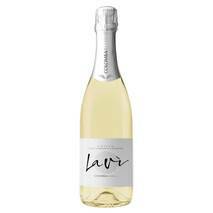 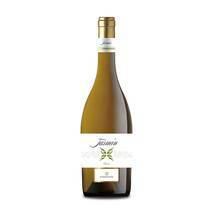 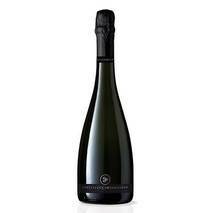 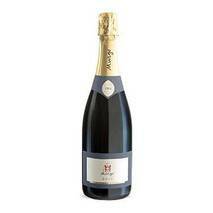 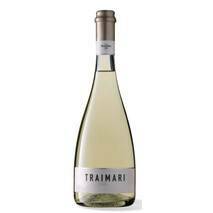 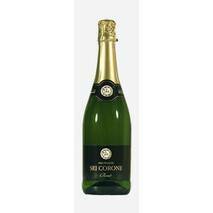 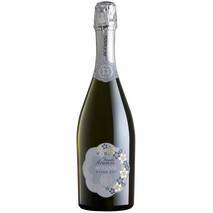 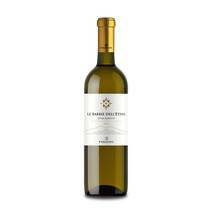 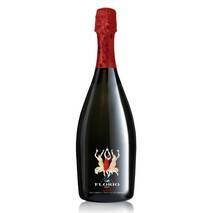 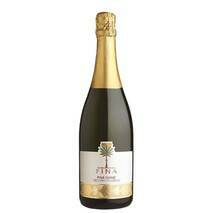 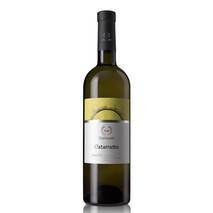 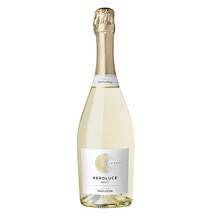 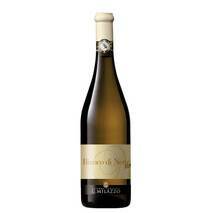 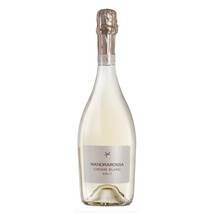 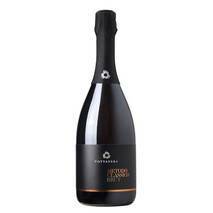 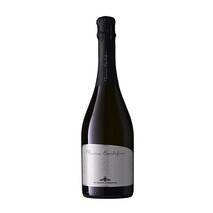 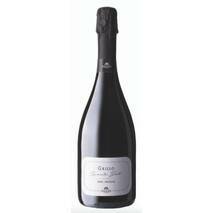 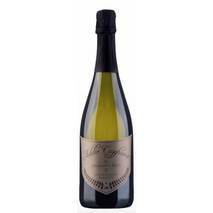 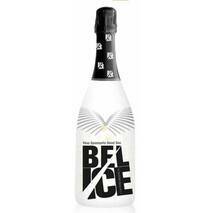 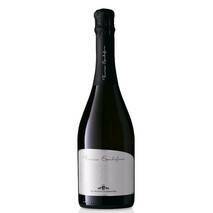 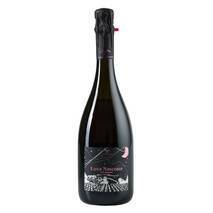 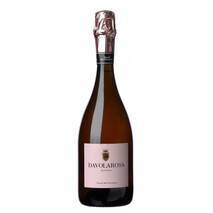 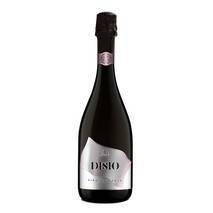 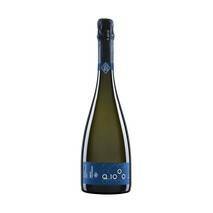 With a brilliant straw yellow color, this Millesimato sparkling wine offers a fine and intense bouquet. 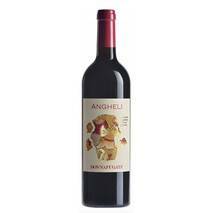 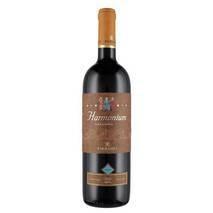 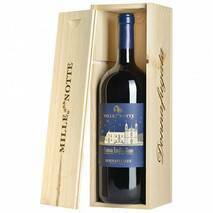 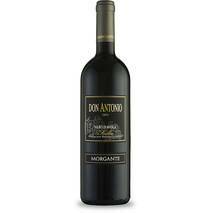 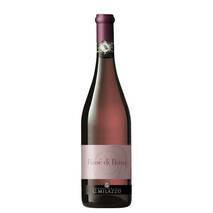 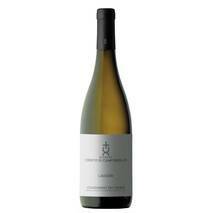 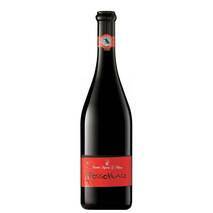 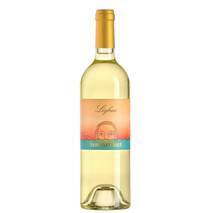 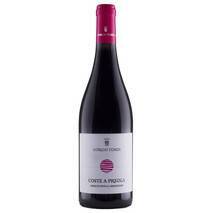 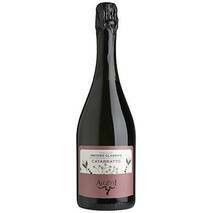 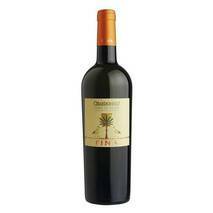 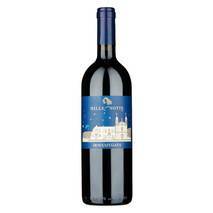 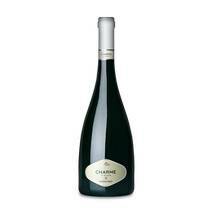 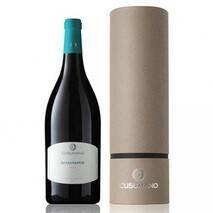 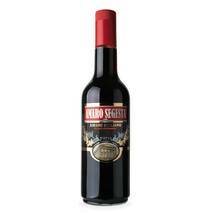 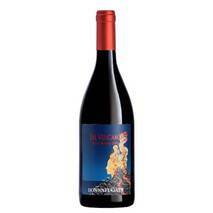 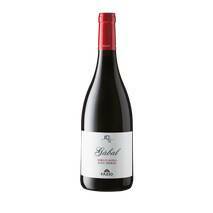 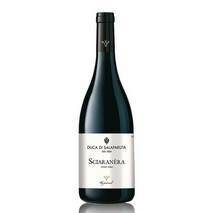 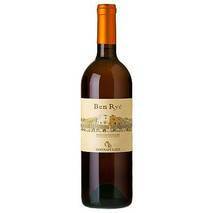 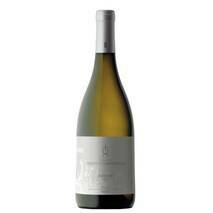 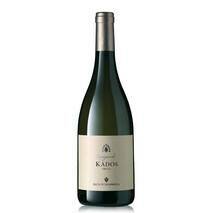 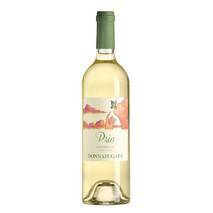 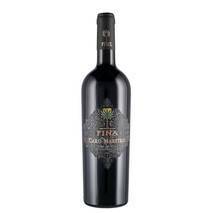 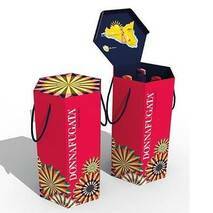 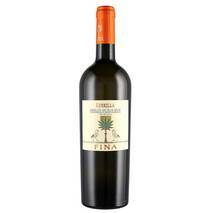 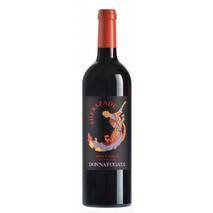 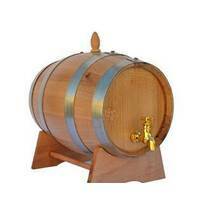 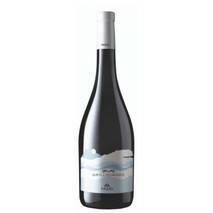 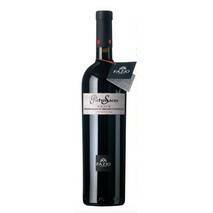 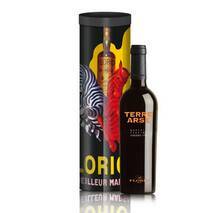 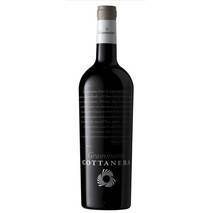 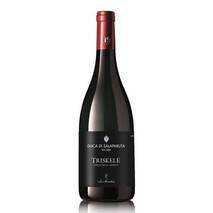 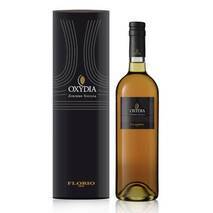 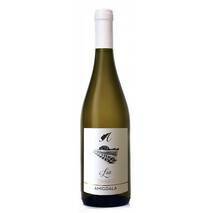 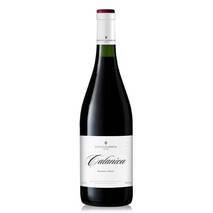 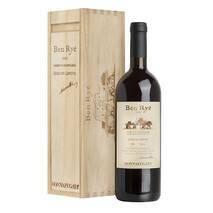 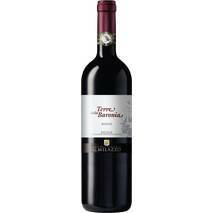 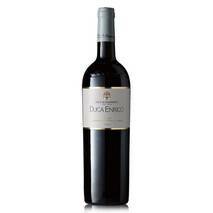 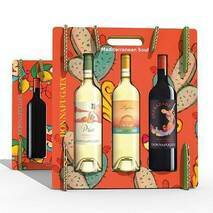 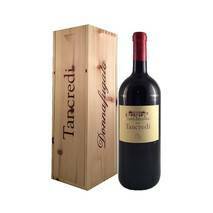 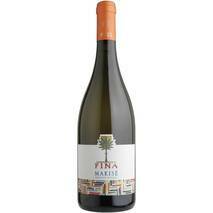 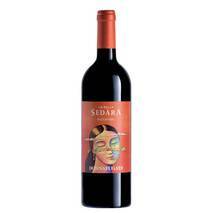 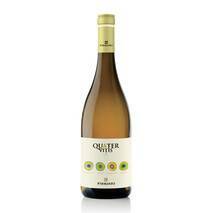 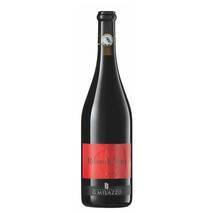 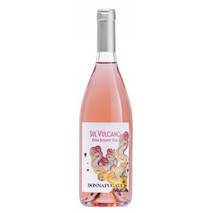 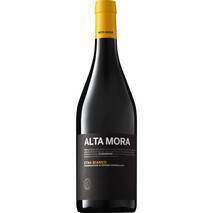 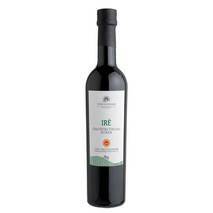 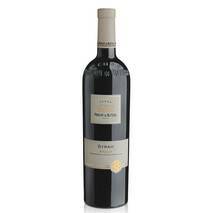 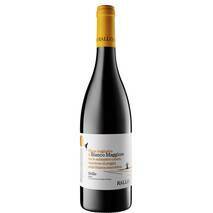 Opens with aromas of bread and hay crust, accompanied by nuances of dried fruit and light floral scents. 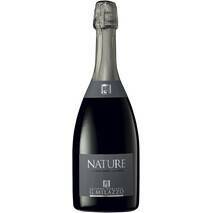 In the mouth it is fresh and, at the same time, ample and complex. 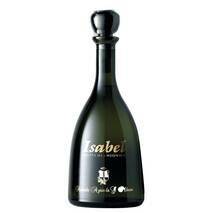 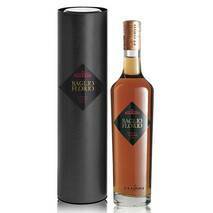 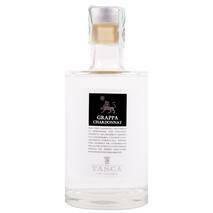 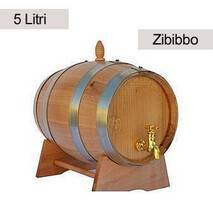 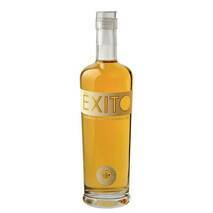 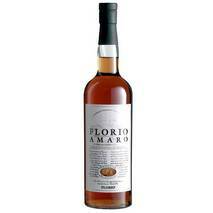 We find the fragrances of yeast combined with spicy notes (vanilla). 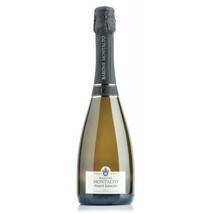 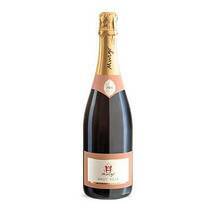 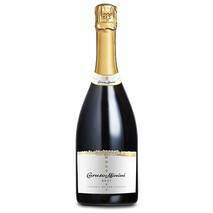 A harmonious brut, with a fine and persistent perlage.